There is tremendous potential for power generation in the winds that whip across our planet every day, but wind turbines are not tall enough to take advantage of high-altitude winds, which are up to eight times more powerful than the lower level winds they have access to. In the US alone, over 60% of potential wind sites for tower-mounted systems have been deemed uneconomical. In addition, wind farms are often criticised for being noisy, unsightly and dangerous to birds. Altaeros Energies has the answer in the Buoyant Airborne Turbine, or BAT. The BAT is a wind turbine that floats at 600 metres – more than twice the height of the highest wind turbine. The lightweight three-blade turbine sits in an inflatable helium-filled shell, and the main body of the BAT is tethered to a portable ground station which can be quickly deployed from a shipping container and transported on the back of a trailer. The ground station includes an autonomous control system and power conditioning equipment. On top of its commercial applications as a power generator, the BAT could be used as a communications tool for internet and telephone transmissions, and for weather monitoring. The BAT could also be very useful in times of crisis – when traditional energy supplies are levelled by disaster, the BAT could provide emergency power quickly. Founded by four graduates of Massachusetts Institute of Technology in 2010, Altaeros Energies won the 2011 ConocoPhillips Energy prize and has since secured the backing of the US Department of Agriculture and the National Science Foundation among others. The BAT is currently being tested in Alaska, and Altaeros hopes to be bringing the technology to other isolated areas soon. 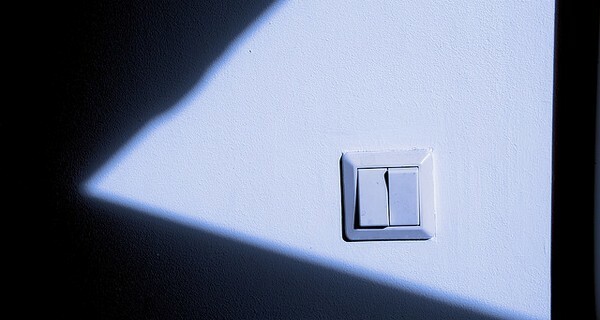 Image 'Light Switch 157/365' courtesy of Nikias Morberg.